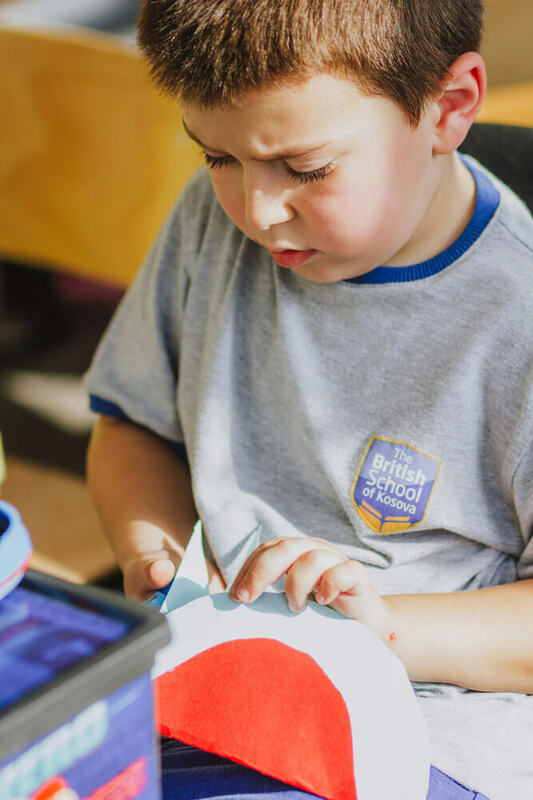 The British School of Kosovo "is a non-public school that will offer the highest standards of all levels of pre-university education and is committed to achieving the best possible for the best possible creation of teaching conditions and learning. Our staff is committed to providing the best educational opportunities and to ensure that our students are prepared for success in high school, college and beyond. 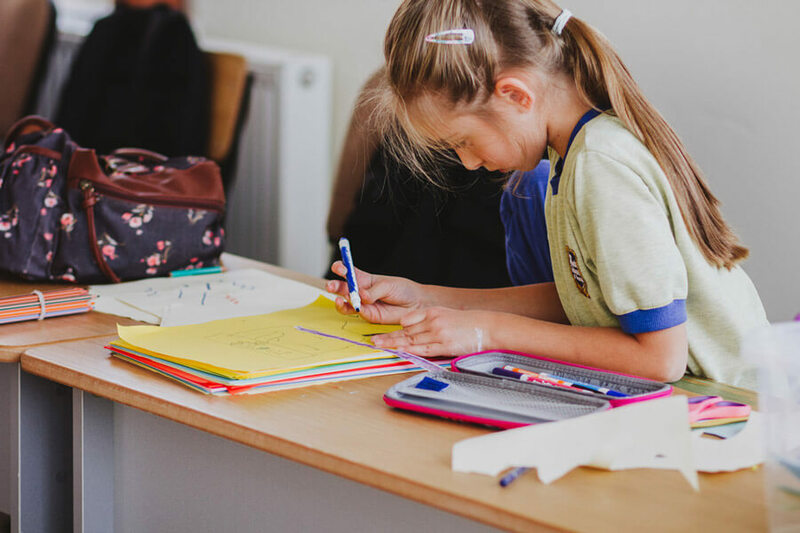 British School of Kosovo, contributes to shaping new minds and personalities of our students, while trying to nurture their intellect with knowledge and worldview. Our school culture lies in a great and resonant commitment to learning. 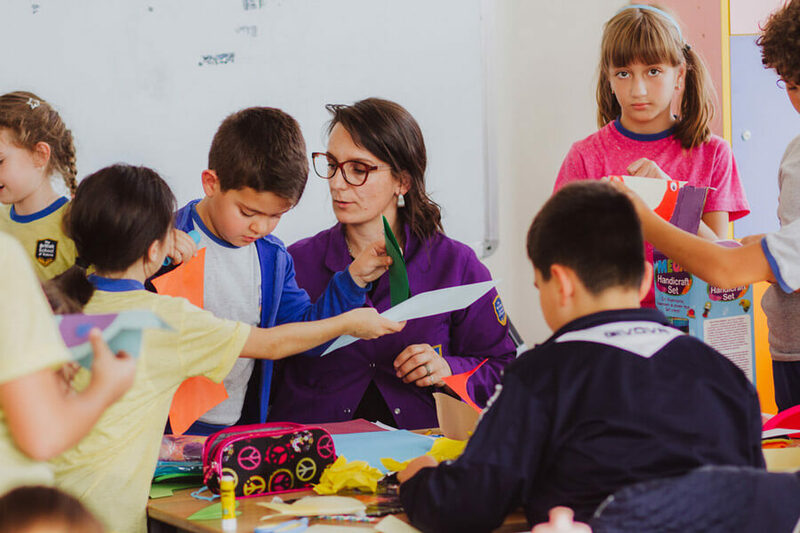 The British School of Kosovo's academic program builds basic skills and critical thinking but is also structured to help our students discover the optimal ways to express themselves and to excel. 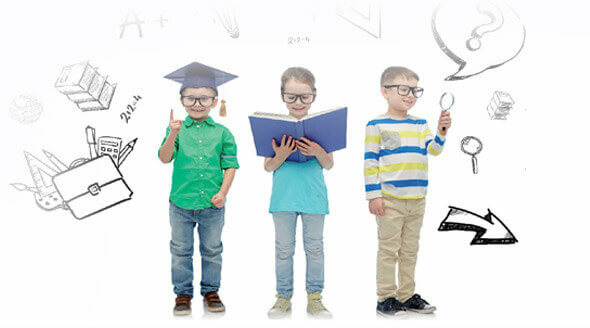 We are committed to responding to the imaginations of our students so that they discover their unique talents and grow in different ways. We pay attention to every child and create an environment where each student can flourish as an individual and a valuable member. 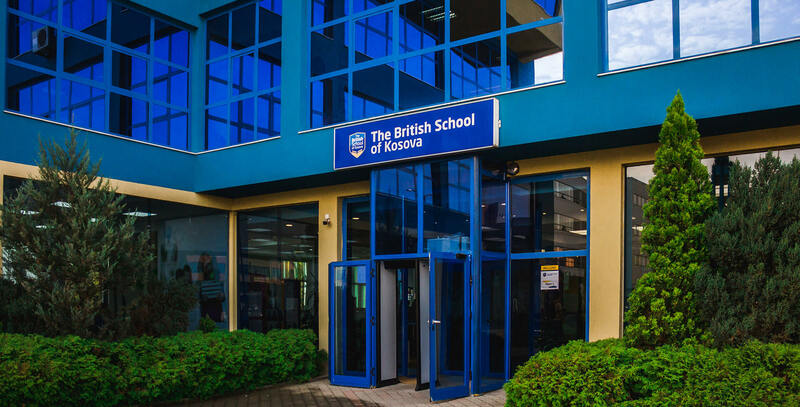 The British School of Kosova organized the exam week, which will be held from: 13th of March until 20th of March 2019. 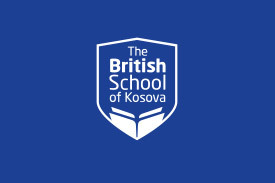 The British School of Kosovo offers high transport security for school pupils. 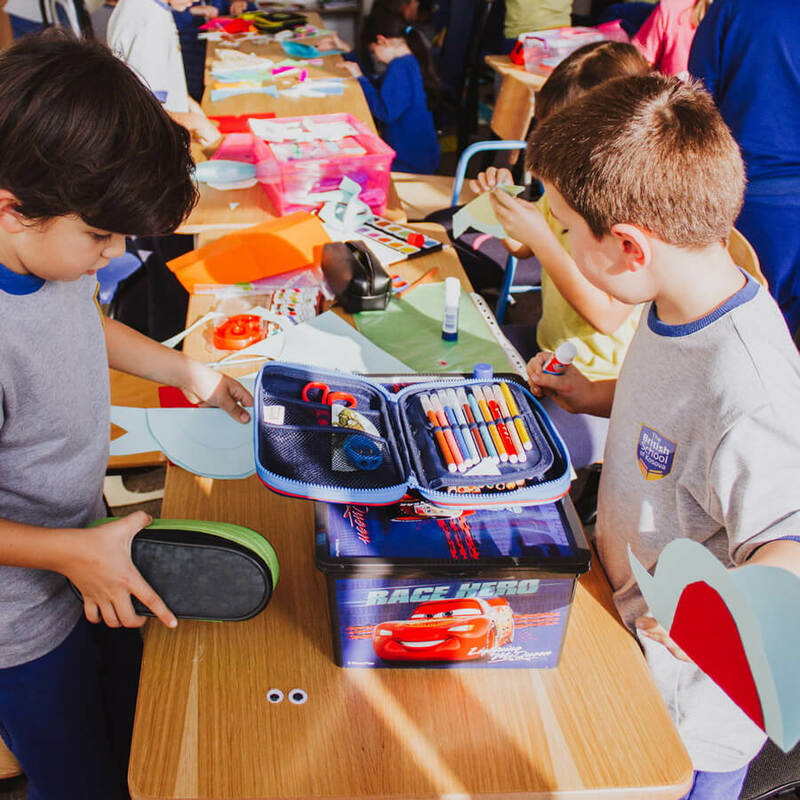 In excursions, theater, exhibitions, concerts and various school and extracurricular activities, students go on the most modern school buses in which everything depends on their safety, comfort and education. 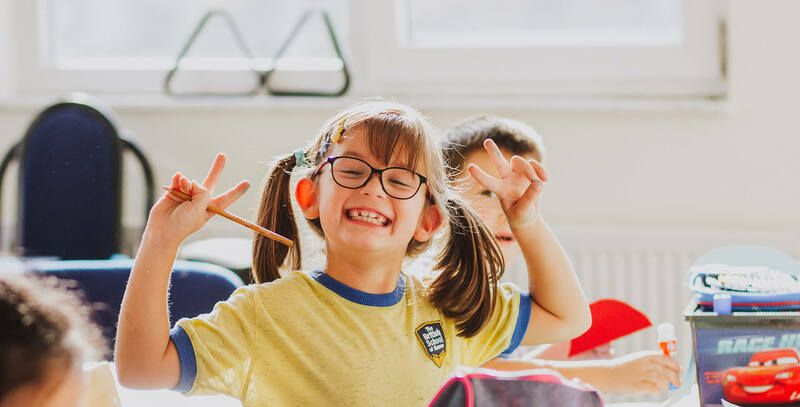 The British School of Kosovo is a school that provides extraordinary education from pre-school to the end of upper secondary education (Gymnasium: Natural Science, Social Sciences), with the possibility of settling in National Classes and International Classes. We are driven by a unifying philosophy - we are ambitious for our students, our employees, and our entire community. 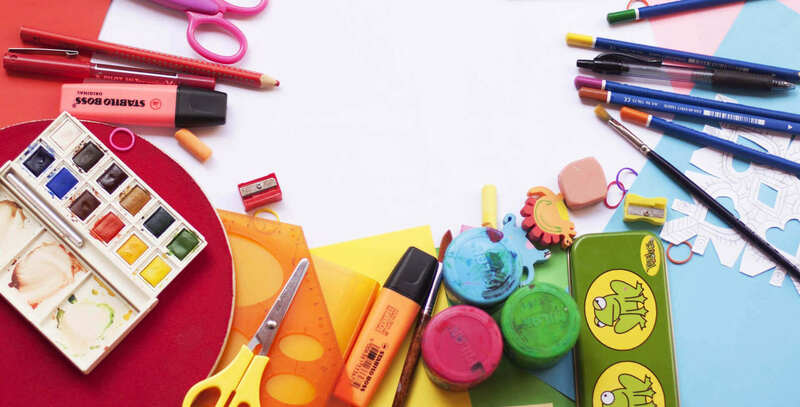 We believe there is no limit to what our students can reach and our approach supports every child to succeed in the academic, social and personal aspect. Unë si prind jam e kënaqur me rezultatet që po i arrin fëmija im në BSK. Suksese jeni më të mirët! Është viti i tretë që vajza ime vijon mësimet në BSK, me vet faktin që është viti i tretë që vajza ime vijon mësimet, nënkupton se me të vërtet kemi bërë zgjidhjen e duhur, pasiqë shkolla BSK ka kuadër të mirë dhe profesionist.